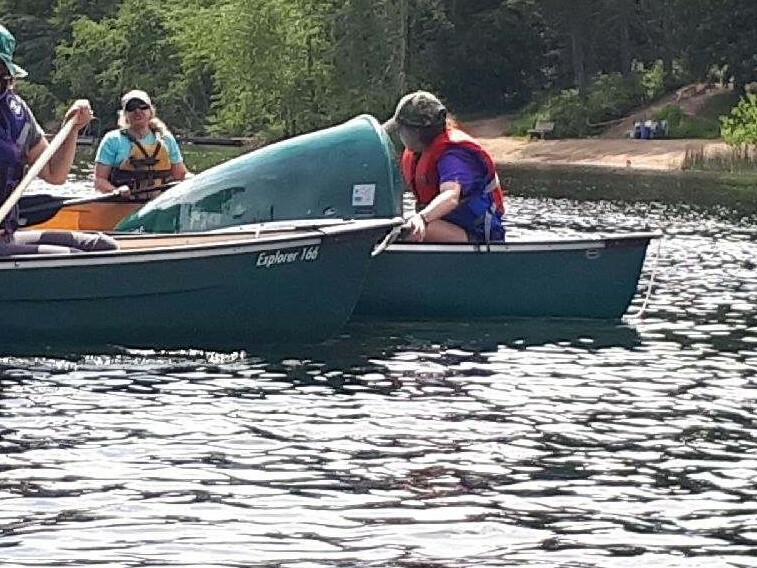 If you have previously taken the Intro to Tandem or Solo Canoeing, and have been getting lots of practice time in your canoe, an intermediate course may be the next step. You will gain Paddle Canada certification as an Intermediate Tandem and / or Intermediate Solo canoeist and can continue to progress through the National certification program(s). Duration: 6 to 12 hours – depending on group skill level, size, and dynamic. We have special rates for Girl Guides and Boy Scouts, please contact us to discuss. 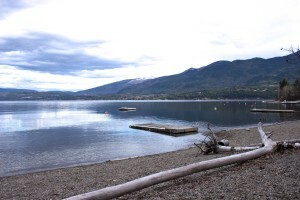 To expand upon the skills and principles necessary to paddle with a partner in open lake waters, to perform skills and manoeuvres with greater refinement and demonstrate confidence in an open water environments, and to develop a greater awareness of environmental hazards and how to avoid/react to those hazards. Paddling strokes: Refining existing strokes and adding: Draw (underwater recovery), Bow rudder, Stern pry, Sculling and Back Draw, Sweeps (forward and reverse), cross bow draw. Paddle Canada Intermediate Certification tandem and / or solo.